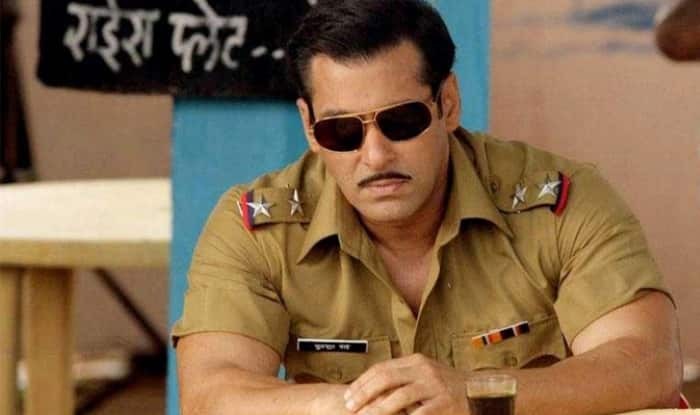 Bollywood superstar Salman Khan got embroiled in a controversy when photographs of a Shivling covered with wooden planks during the shooting of his film Dabangg 3 surfaced on social media Thursday. Salman, who is shooting for the film in the religious town of Maheshwar in Madhya Pradesh, later issued a clarification and said the Shivling was covered with wooden planks to protect the idol and maintain its sanctity. “We are not required to respond to Sharma’s statement, but due to the narrow mindset of BJP leaders, the state did not see development during the 15-year rule of the party,” she said. “Salman is such a wonderful actor who always spread the message of religious harmony. But, the BJP’s thinking is full of hatred and this party wants to take political advantage by creating enmity among people. The BJP should give up this kind of mindset and stop creating hurdles in the development of the state,” Patwari said. According to local media reports, the Bollywood star said the wooden planks were kept on the Shivling’ to protect it and maintain its sanctity during the shooting of the movie. Later, the planks were removed, he said.